NCG is proud to co-sponsor Theater of War Productions' End of Life performance, which presents readings of Sophocles’ ancient Greek plays to spark a community conversation about death, illness, and the challenges faced by patients, families, caregivers, and medical professionals. This unique, participatory event is intended to promote powerful, open discussion among diverse communities - public and professional - fostering compassion, cooperation, and understanding about living with chronic suffering and the mortality we all share. This event is part of Re-Imagine End of Life Week- Learn more and check out other events here. NCG will be hosting a reception prior to the show at Blush! at 5:00pm. Join us as we share a drink and appetizers before the performance! 5:00pm - 6:30pm Pre-performance reception at Blush! Click ‘Checkout’ and complete your registration. Bryan is a Brooklyn-based writer, director, and translator. A self-described evangelist for classical literature and its relevance to our lives today, Doerries uses age-old approaches to help individuals and communities heal from trauma and loss. 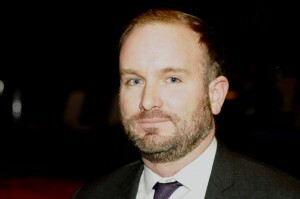 During his tenure at Theater of War Productions, the company has presented diverse projects across the country and internationally. Theater of War Productions uses dramatic readings of seminal plays and community conversations to confront topics such as combat-related psychological injury, end-of-life care, police and community relations, prison reform, gun violence, domestic violence, sexual assault, and substance abuse and addiction. Doerries’ book, The Theater of War: What Ancient Greek Tragedies Can Teach Us Today, was published by Alfred A. Knopf in September of 2015, along with a volume of his translations of ancient Greek tragedies, entitled All That You’ve Seen Here is God. His graphic novel, The Odyssey of Sergeant Jack Brennan, an adaptation of Homer’s Odyssey as told by an infantry Marine to his squad, was published by Pantheon in April of 2016. Doerries lectures on his work at cultural venues throughout the world and, in recent years, has taught courses at Princeton University, the Stella Adler Studio of Acting, and the Bard Prison Initiative. Majolaine is a native New Yorker. She is an alumna of Oberlin college, where she studied classical civilization. At Theater of War Productions, she unites all of the things she cares about in one job—acting, classics, and social justice—confirming her formless hunch that all three were inextricably linked. 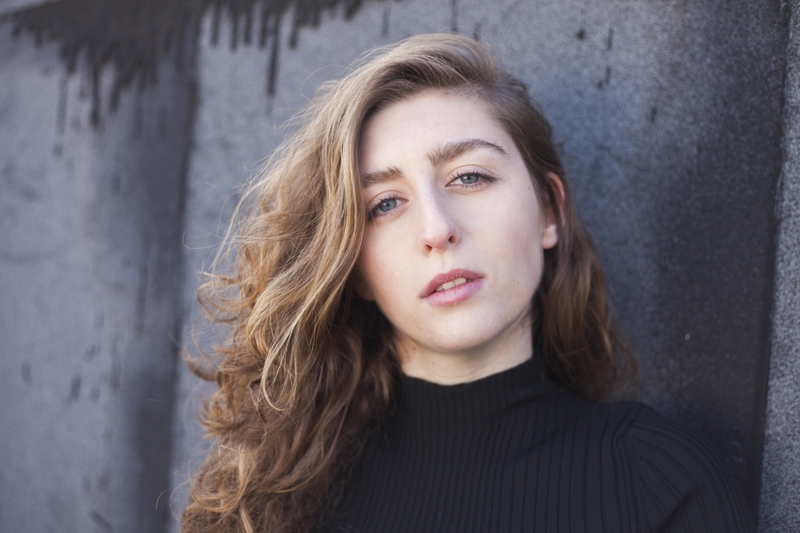 Marjolaine was brought on to Theater of War Productions as both an actor and Company Manager, and also serves as Producer of TAPE, the company’s sexual assault project. Marjolaine finds a wealth of purpose in her work and feels very fortunate to be a part of Theater of War Productions’ core team. Frances Louise McDormand was born on June 23, 1957 in Chicago, Illinois. She was adopted by Canadian-born parents, Noreen Eloise (Nickleson), a nurse from Ontario, and The Rev. Vernon Weir McDormand, a Disciples of Christ minister from Nova Scotia, who raised her in the suburbs of Pittsburgh. She earned her B.A. in Theater from Bethany College in 1979 and her MFA from Yale in 1982. Her career after graduation began onstage, and she has retained her association with the theater throughout her career. She soon obtained prominent roles in movies as well, first starring in Blood Simple. (1984), in which she worked with filmmaker Joel Coen, whom she married that year. She frequently collaborated with Coen and his brother Ethan Coen in their films. 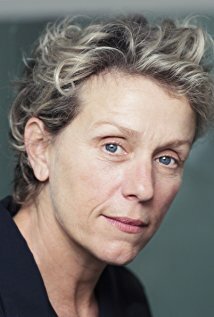 McDormand's skilled and versatile acting has been recognized by both the critics and the Academy and, in addition to many critics' awards, she has been nominated for an Academy Award four times - for Mississippi Burning (1988), Fargo (1996) (for which she won the Best Actress Award), Almost Famous (2000) and North Country (2005). Keenly intelligent and possessed of a sharp wit, McDormand is the antithesis of the Hollywood starlet - rather than making every role about Frances McDormand, she dissolves into the characters she plays. Accordingly, she has expressed some reservations about the iconic recognition she has gained from her touching and amusing portrayal of Police Chief Marge Gunderson, the quintessential Minnesota Scandinavian, in Fargo (1996). McDormand and Coen adopted a son, Pedro, who was born in Paraguay, in 1994. They live in Manhattan, New York. David Russell Strathairn was born on January 26, 1949 in San Francisco, California. He is the son of Mary Frances (Frazier), a nurse, and Thomas Scott Strathairn, Jr., a physician. He has two siblings, Tom and Anne. His ancestry includes English, Scottish, Irish, Portuguese, Native Hawaiian, and one sixteenth Chinese (the latter three from his paternal grandmother). Strathairn attended Williams College, where he demonstrated great interest in the theater, and first befriended John Sayles, with whom he would later frequently collaborate. Strathairn graduated college and traveled to Florida to visit with his grandfather, but the grandfather passed away while Strathairn was en route. Strathairn, finding himself freshly-arrived and without friends in Florida, decided instead to join the Ringling Brothers Clown College and subsequently worked as a clown for six months in a traveling circus. Relocating to New York State, he spent several years hitchhiking across America to work in local theaters during the summers. During one of these summers Strathairn reunited with Sayles, and this eventually resulted in his role in the highly regarded Return of the Secaucus Seven (1979), Sayle's directorial debut. 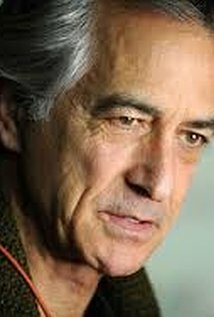 Thereafter Strathairn developed an extensive resume of supporting roles, which became increasingly substantial as his stature in the industry grew; notable films include Lovesick (1983), Silkwood (1983), L.A. Confidential (1997), and A Map of the World (1999). Sayles frequently casts Strathairn, whose performances can be seen in Sayles' The Brother from Another Planet (1984), Matewan (1987), Eight Men Out (1988), City of Hope (1991), and Passion Fish (1992). Perhaps most notable of his collaborations with Sayles is his superb performance co-starring with Mary Elizabeth Mastrantonio in Limbo (1999). Read full bio here.